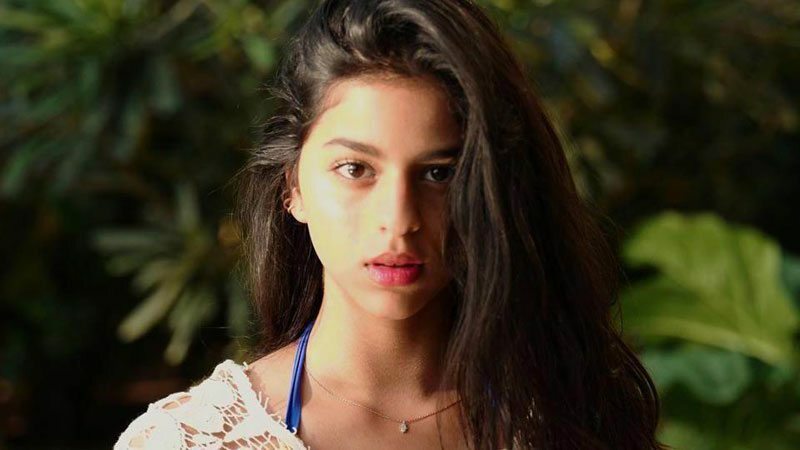 King Kahn’s daughter Suhana, who is already a social media celebrity, with her gorgeous pictures on Instagram, has already bagged her first project in showbiz. The 17-year-old young diva will soon begin shooting for a magazine, her mom Gauri Khan recently revealed. “Suhana is shooting for a magazine. I don’t want to reveal the name but that’s the most exciting thing I am looking forward to this year,” Gauri told media reporters on the sidelines of Hello Hall of Fame Awards that were held over the weekend. Earlier, talking about the interests of his kids, Shahrukh Khan had said that their education is his first priority. “Suhana wants to be an actress. I see that zeal in her. She’s extremely good on stage, I’ve seen her performances. She’s admittedly a cinema fan and wants to be in the industry. But my point is simple — you need to complete your education before doing anything. That’s the only thing I have told my children”, said SRK.